Looking for Custom Home Repairs for Your Washington, DC Home? Contact Homefix Custom Remodeling! 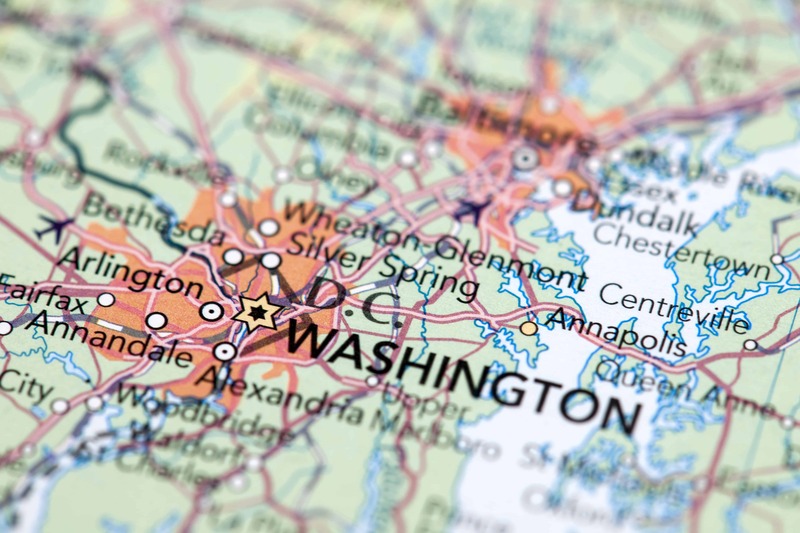 We have thousands of happy, Washington, DC homeowners who recommend our work. Give us a call or submit the form on this page to learn more about our home improvement services. We are experts in home improvements such as replacement roofing, windows, doors, siding, insulation, gutters and more. Our experts will meet with you to show you the many options available for your home. We will not try to sell you products that you don’t need or want. Our ultimate goal is customer satisfaction. See testimonials from some of our Maryland and Washington, DC home remodeling customers on the right of this page or click to view more testimonials.